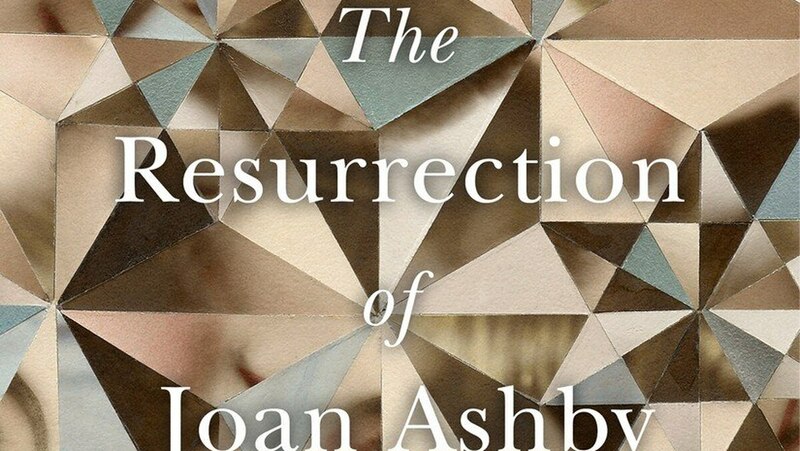 Joan Ashby is a literary wunderkind who captivates the world with her brilliant debut short-story collection and its dazzling follow-up, but has yet to deliver a full-length novel when an unexpected pregnancy derails her career. She had planned to avoid love, marriage and children altogether, but reveals during her final public interview – transcribed in tantalizing detail in the novel's clever opening – that she has fallen in love with an irresistible man who appeared to be a hippie at first but is really a brilliant eye surgeon. I can see how this bohemian/gainfully employed combo would be alluring to an author but getting to know Martin as a character proved a huge disappointment – which was likely Wolas's point. His joyful reaction to the unintended pregnancy is a betrayal of his ardent promise to forever respect Joan's desire to remain childless. She gains much, emotionally, by having first one child and then another, but it's what she could have had professionally and spiritually that haunts her daily and stills her fingers on her typewriter's keys. The hotly anticipated novel doesn't get written. Joan gives herself to motherhood instead. The three decades during which Joan isn't publishing drag, as they would, but it should go without saying that novels need to make even the most painfully mundane entertaining. There's a drawn-out section of the novel during which Joan is at an ashram in India that I wanted to end as badly as I wanted Donna Tartt's The Goldfinch's pages and pages of adolescent drinking and drug-doing in a Vegas desert mansion to end (I know, I know; not everyone agrees with me on that) – but at no point did I want to put the novel down. The resentment of motherhood is a topic that puts many off but I was happy to see it through Wolas's clinical eye. She shines a light on many uncomfortable, fascinating truths. I just wish she'd done it with more attention to pace and tension.